At Metcam, our entire focus is on supporting our client’s business success. 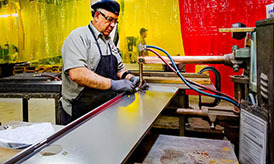 In addition to our award-winning fabrication capabilities, we have developed a comprehensive line of value-added services, including product assembly, logistics and inventory programs, designed to minimize costs and business complexity for our clients. 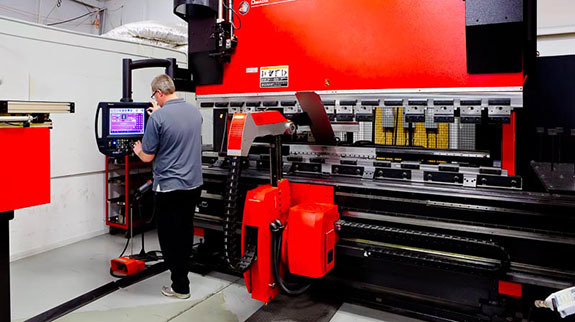 Metcam’s sophisticated equipment and processes support the most challenging specifications for laser cutting, punching, forming, hardware insertion and welding. 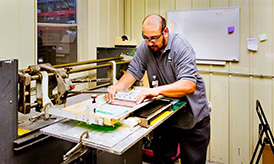 From powder coating to silk screening and pad printing, our in-house finishing operations are lean and environmentally friendly. 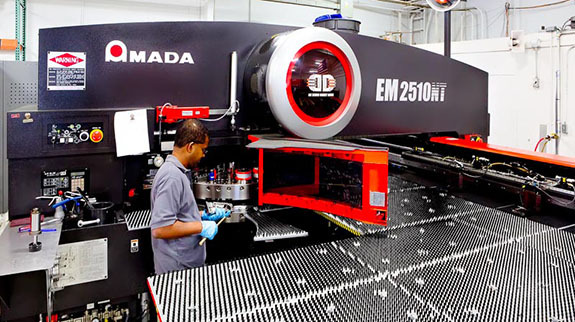 We offer expert assembly, component integration, testing and packaging of large and small items to help customers reduce costs and simplify production scheduling. 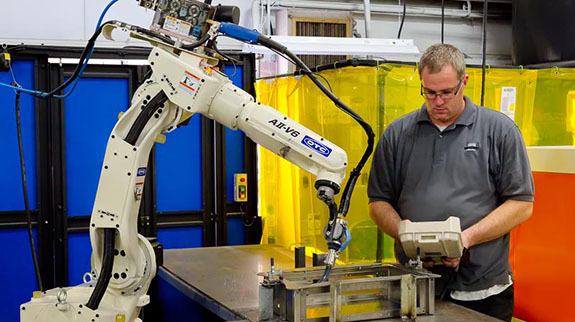 As proven post-assembly efficiency experts, Metcam offers advanced logistics, inventory and shipping strategies ranging from consignment services to shipping directly to the end user.